We all look to bring value to our customers and many of our customers want to know their refrigerant options these days. The good news is that there are options out there. 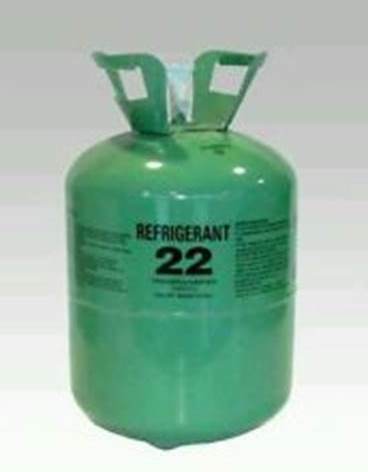 The bad news is that the “end all” refrigerant is not on the market yet. So don’t think you are done with all of this refrigerant conversion yet. To download our paper on the refrigerant update, click below. We are please to be the Data Aire representatives for Arizona. Data Aire has been an industry leader in precision air conditioning for over 40 years. Specializing in computer room air conditioning. We would welcome the opportunity to review your CRAC needs and find the Data Aire System that best fits your needs. Please call us at 602-275-4467. Visit the Data Aire website for more information.